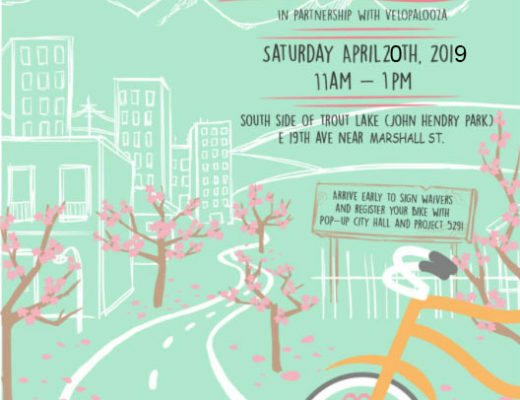 Shoreline Trail – Let's Go Biking! 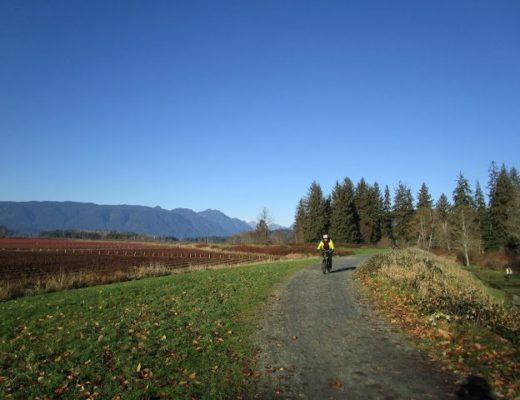 Shoreline Trail – Let's Go Biking! If you build it, they will come! 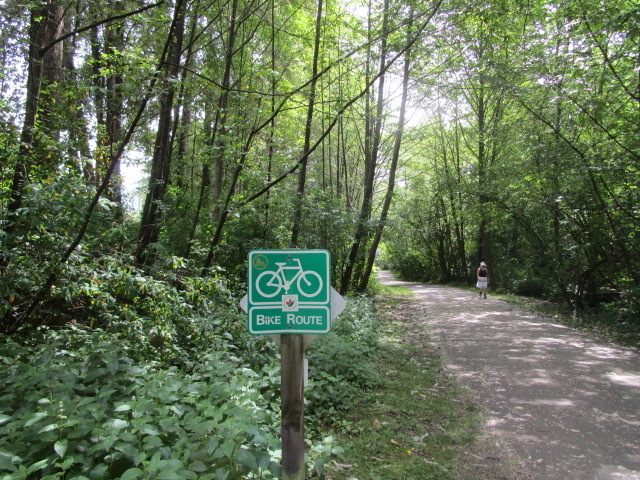 Port Moody’s Shoreline Trail bike path has been a success since the day it opened. 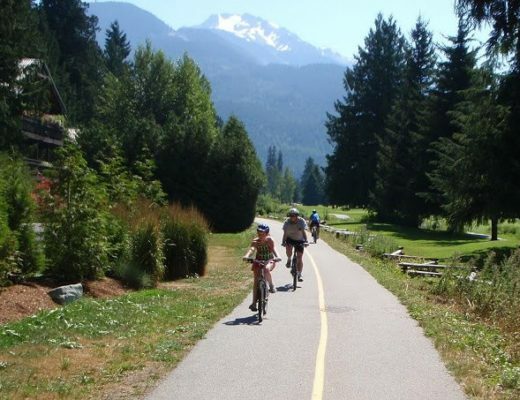 Families come from all over to cycle this easy and fun route on a separated paved bike path around the end of Burrard Inlet. 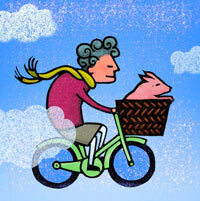 There are two paths – one for walking and one for bikes. The path is well marked with two-way directions. There’s lots to see – birds and wildlife, a fish hatchery, two parks, playgrounds, and there are many restaurants nearby. Keep your eyes open for the heron colony near the pond. There’s lots of activity in the spring. The Great Trail runs along the Shoreline Trail. 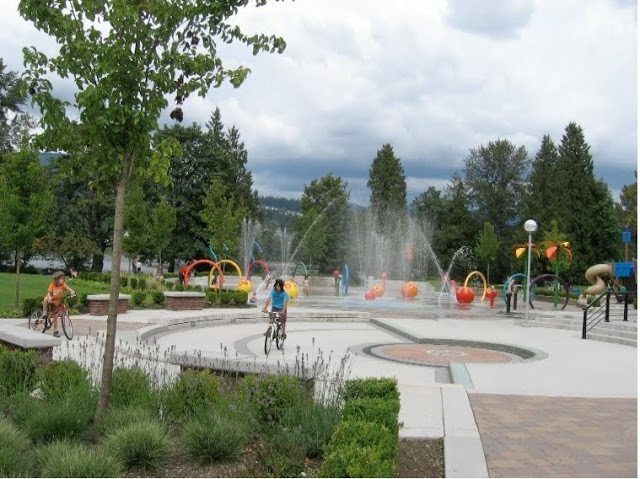 Bring a picnic to Old Orchard Park and enjoy the playground, beach and view of Burrard Inlet. If you go, please let me know! You'll get an email notifying you when there's a new post. Things change! 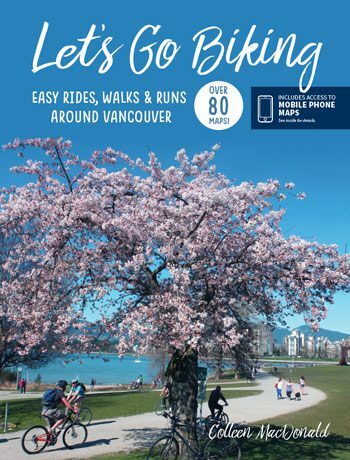 Here are updates to Let's Go Biking routes. Please make note of these changes before you head out on the ride. Check blog posts for updates and report corrections. Thanks for subscribing to the blog to receive route updates (above). Changes + Updates ~ Check before you go! Support Let's Go Biking with a donation! You'll be redirected to PayPal. For other options, please get in touch.